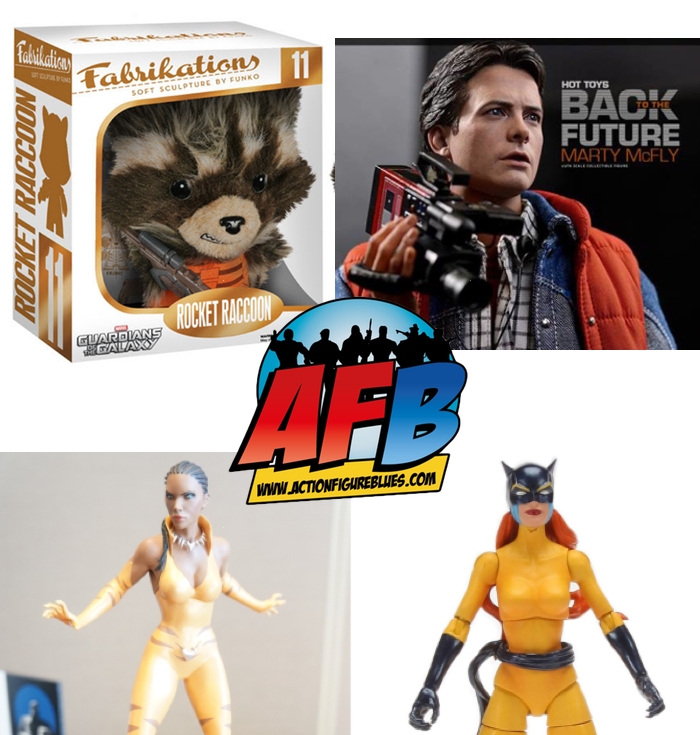 Episode 127 of the AFB Podcast is live at iTunes and is now available for direct download! Download and subscribe to the podcast at iTunes now! Join Ben, John, Justin and Adam for a mega news show this week! The 2014 San Diego Comic Con has come and gone, and in its wake there is a mountain of news for the guys to work through - so much in fact that we couldn't cover all of it! NOTE: In place of our normal enhanced podcast, we've put together a list of links to all of the items we're discussion which is below - if you like following along with your eyes as well as your ears, this is the way to do it for this mega-show! If you don't use iTunes, you can download Episode 127 here now! Click on the link to listen, or right click to save the file! The podcast will always be available from the “Podcast” tab here - but if you can subscribe and give us positive ratings at iTunes, that will help us greatly!